Penetrate the mystery of why some people make it to the top and some don't, even when they're all equally good at their jobs. 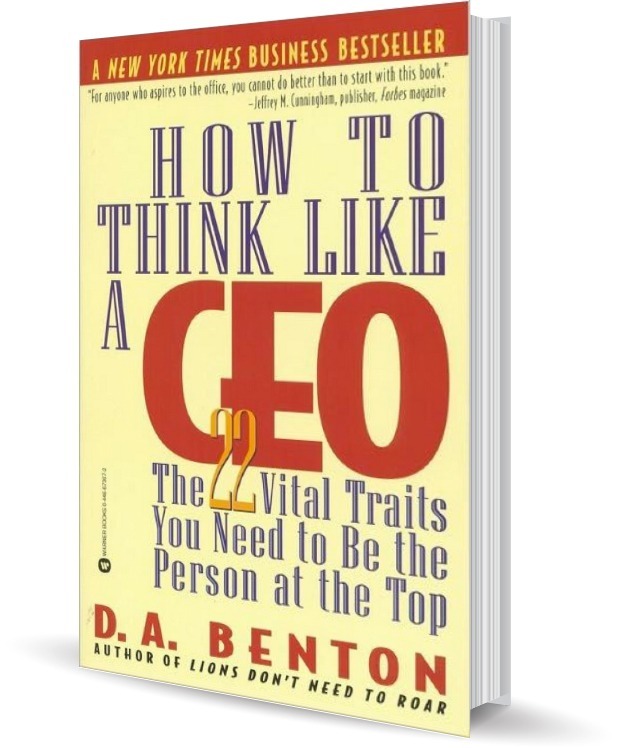 How To Think Like A CEO draws on in-depth interviews with hundreds of the nation's top executives. Debra explains the 22 vital traits that make a CEO—the leader responsible for making decisions, guiding teams, selling ideas, managing crises, and conquering the mountains before them.